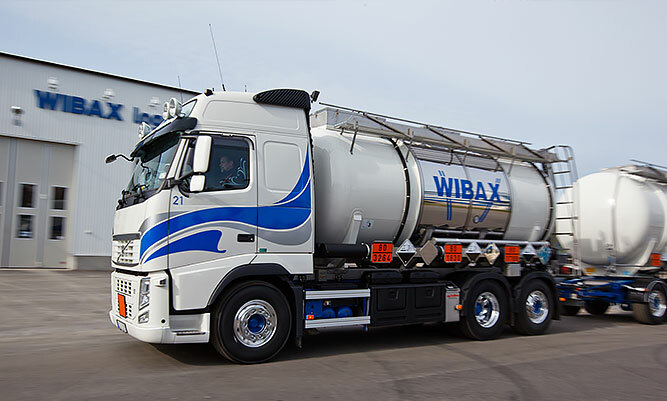 WIBAX Logistics is one of Sweden's leading logistics companies for liquid chemicals. We are the link between our suppliers, refinement and our customers. Through our strategic network of port terminals and strong transport resources, we have created an efficient logistics chain. A large proportion of our transport also includes external logistics assignments. Wibax's efficient logistics solutions provide benefits for our customers' economy, energy, community and the environment. WIBAX Logistics has a complete, extremely extensive fleet comprising some 40 vehicles. It includes some vehicles for short-distance transport as well as others that offer the potential to combine road, sea and rail freight. Our vehicles are fitted with various kinds of tanks, allowing us to transport most types of chemicals. Through good planning and combinations of various modes of transport, storage and return flows, we are able to minimise return freight and create effective logistics flows to our customers. Since 2007, we have had the “Greater than drive” system installed in our vehicles, the purpose of which is to reduce our fuel consumption, wear and environmental impact. The system helps us to become more efficient in the way we drive, through repeated checks and suggestions for improvements. Through Fair Transport, the Swedish Association of Road Transport Companies aims to emphasise and call attention to healthy transport operations and responsible haulage companies that drive in a roadworthy manner, think climate smart and offer good working conditions. For WIBAX Logistics, Fair Transport is a natural part of our operations, and we work to ensure that our drivers drive in a roadworthy and fuel-efficient manner, have new tyres and alcohol ignition locks in our vehicles and adhere to driving and rest times. 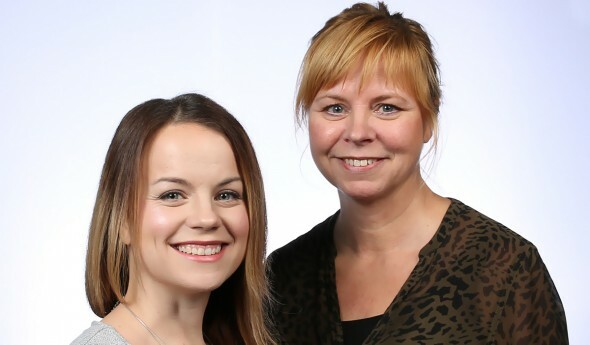 In 2013, out of a total of 35 nominated companies, WIBAX Logistics was named the winner of the Stora Åkeripriset award. This award is given to a company that focuses on the environment, profitability, personnel, traffic safety and innovation. The Swedish Association of Road Transport Companies, along with NTF, Qlll and Greater Than, is behind the initiative. Please feel free to contact us for prices and additional information! If you have any questions or would like to know more about what we offer, please contact us.